Are you missing the magic? 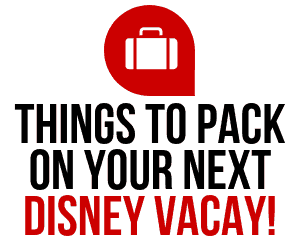 Are you looking for a reason to visit Disney World this summer? I know we don’t really “need” a reason to visit the most magical place on Earth, but just in case, here are 10 reasons to visit Disney World this summer. Crowds: Crowd levels have been a little lower in the summer months in the last couple of years. It will still be busy, but possibly not “as” busy as the more popular “fall season”! 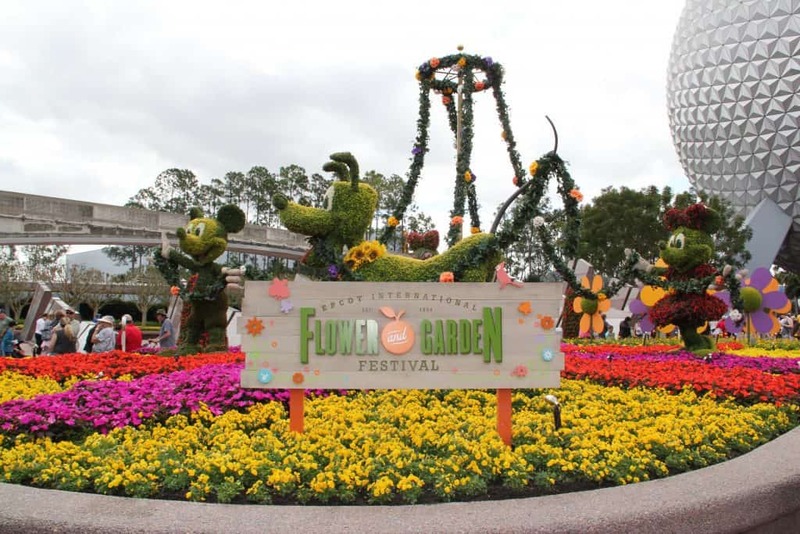 EPCOT’s International Flower and Garden Festival will going on through June 3rd this year. You don’t want to miss this amazing festival that’s packed with delicious food, beautiful flowers, topiaries and tons of fun! 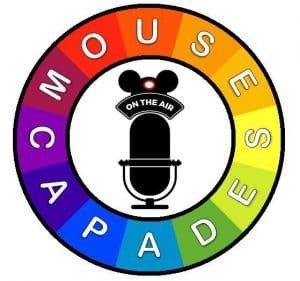 Mickey and Minnie’s Surprise Celebration: Mickey & Minnie’s Surprise Celebration honors those true originals, Mickey Mouse and Minnie Mouse, with new entertainment, merchandise, and specialty food and beverages. The party starts at Celebration Central, located inside Town Square Theater on Main Street, U.S.A., where you can sign the Celebration Guest Book and pick up a fun checklist of ten ways to celebrate Mickey and Minnie during your day in the park. This celebration is going on now through the end of September 2019. H2O Glow Nights Return to Disney’s Typhoon Lagoon Water Park. This is a special event and you have to purchase a separate ticket to participate, but it’s tons of fun! Dates for H2O Glow Nights are as follows: May 30, 2019; June 1, 6, 8, 13, 15, 22, 27 and 29, 2019; July 4, 6, 11, 13, 18, 20, 25 and 27, 2019; August 1, 3, 8, 10, 15, 17, 22 and 24, 2019. 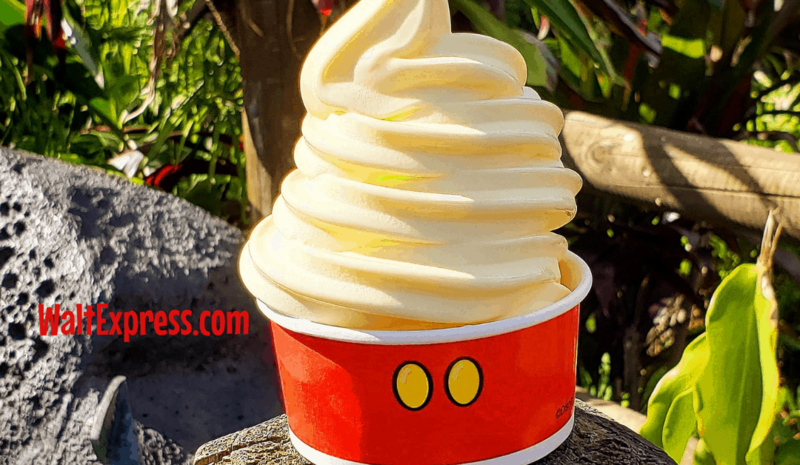 Mickey Ice Cream Bars and Dole Whips: If not for the 9 hour drive, I would hop in the car right now just to go grab one of these treats! Resort Pools: If you are staying on property at one of Disney’s fabulous resorts, you will have the ability to get in as much pool time as you want! With the temperatures being extremely HOT during this time of the year, we like to hang at the pool mid-day and hit the parks during the mornings and late afternoons. Longer Park Hours equals even more magic. Disney World extends park hours during the summer months to give you an extra hour or two to enjoy the parks in the evenings. 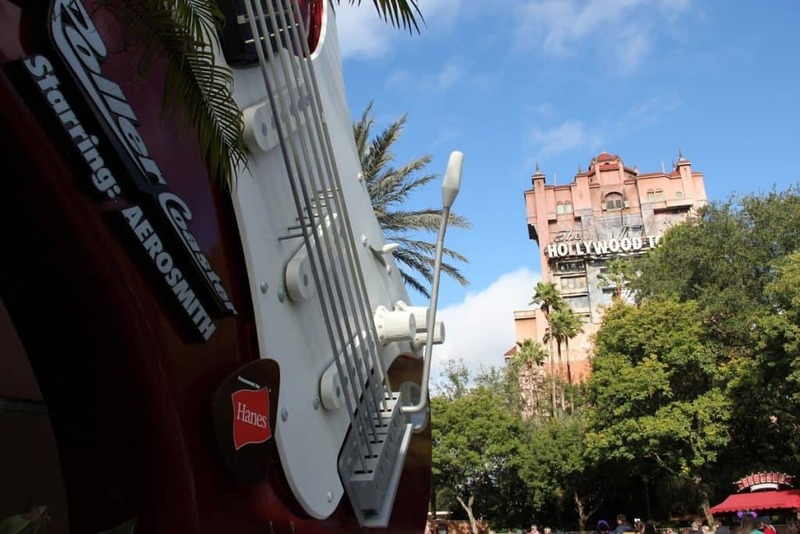 30th Anniversary of Hollywood Studios is May 1st: While nothing has been released yet, we have a feeling that something BIG may occur! It is only once that a park turns the BIG 3-0!! 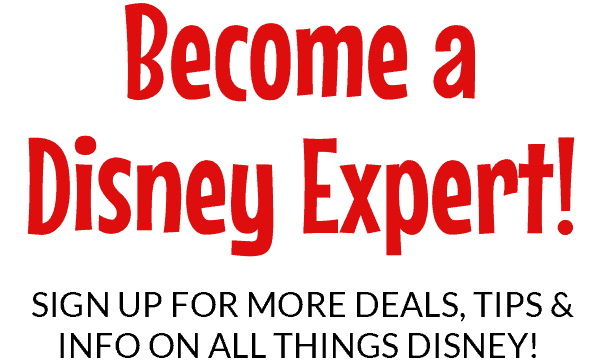 Discounts: There are some pretty awesome discounts available for Disney World Resorts during the summer months! Yep, it’s cheaper, so you MUST GO!! 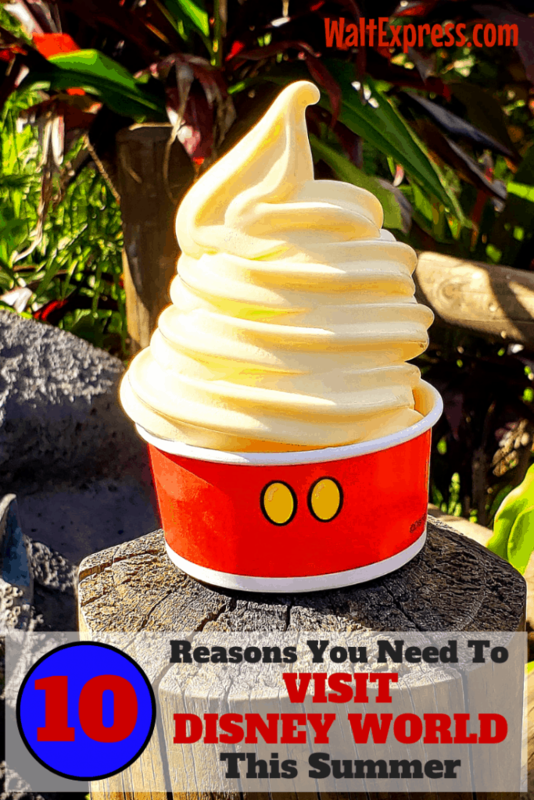 Just Because: Everyone needs a little Disney in their lives and if any of these other reasons aren’t reason enough, this can be your reason! So there you have it!! 10 perfectly perfect reasons to visit Disney World this summer. Now, pack those bags and let’s GO!! If you do get to visit Disney World this summer, be sure to read all of the signs that you may come across! 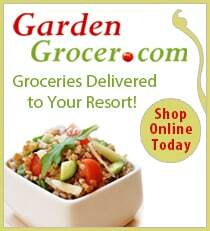 Are you planning a trip for this summer? Head on over to DISNEY EXPRESS LANE and let us know what you are most excited about!